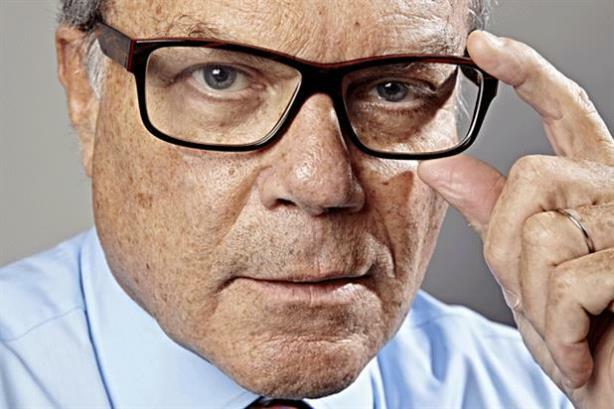 The WPP CEO is set to remain the highest-paid chief executive in Britain's FTSE 100. LONDON: Investor adviser Institutional Shareholder Services has criticized Martin Sorrell’s nearly $66 million pay award for being "exceptionally high." The WPP CEO is set to receive a 44% increase in his pay for 2014, year-on-year, meaning he will remain the highest-paid chief executive in the UK’s FTSE 100. WPP, the world’s largest group of advertising and media companies, is scheduled to hold its annual conference on June 9. "While this may further escalate an issue, which is already high-profile and sensitive in nature, it is important to note that the numbers do not entirely correlate with or reflect the decisions made by the committee during the year," the ISS report noted. The significant rise in Sorrell’s pay followed an increase in his long-term share initiatives, which rose to £36 million (nearly $55 million) in 2014 from £22.7 million (almost $35 million) in 2013. The bonus is part of WPPs Leadership Equity Acquisition Plan, an initiative that runs in line with the company’s performance. "Shareholders can expect the single-figure outcomes to remain exceptionally high in the foreseeable future – potentially much higher in the next remuneration report," due to two upcoming LEAP awards, according to the ISS report. This article first appeared on Campaign. All currency conversions were made using XE.com.